Ichi Tokyo Japanese Restaurant is located on South Broadway Rochester MN. 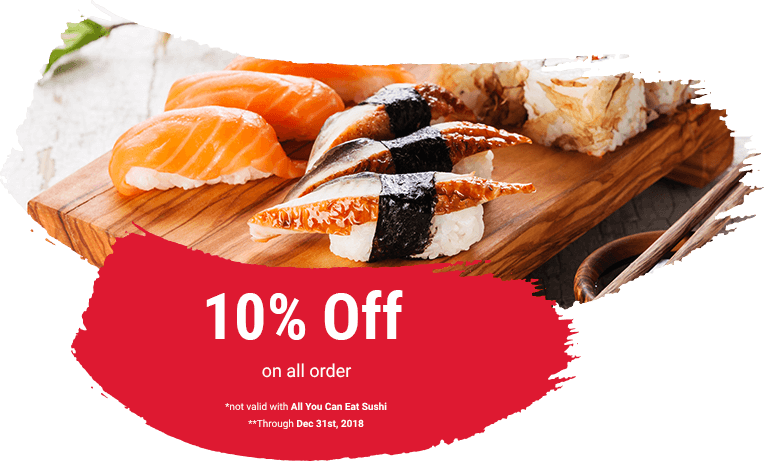 Be a sushi restaurant, we would like to make the best sushi in Rochester MN. 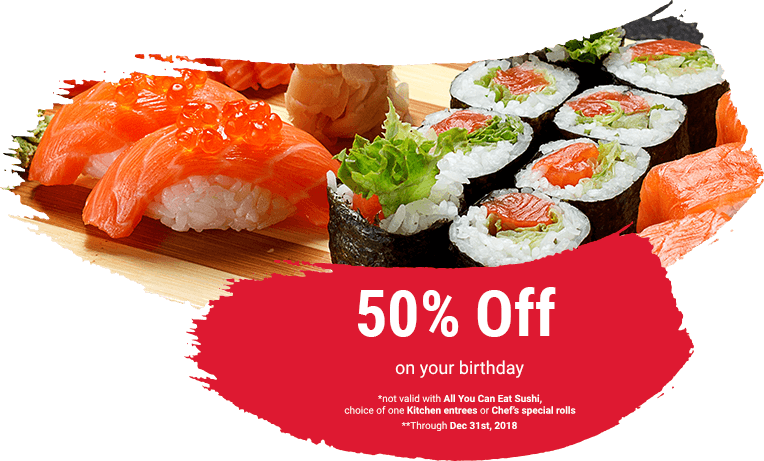 We also make traditional sushi, fresh fish, and best quality food. ICHI TOKYO has what all sushi, nigiri and sashimi loves are looking for. Fresh fish including uni, baby octopus, king salmon, toro, flounder, and other yummy varieties of fish for you to try. If its specialty rolls you love then we have a huge selection for you to choose from. Roll rang from the basic California roll and shrimp tempura roll to the fdanger roll and vocalno roll. We at IChi Tokyo are sure that we will have something to suite your tastes.